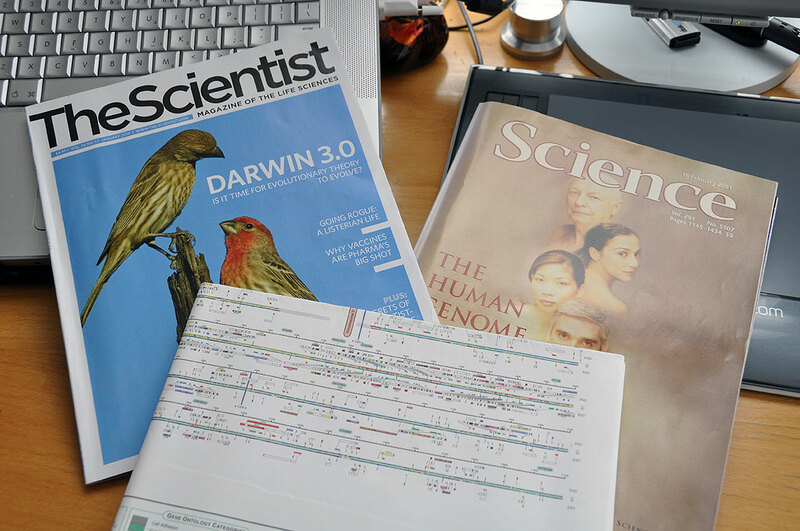 One of our monthly readings is a magazine call The Scientist. We read it because it is a way for us to keep up with what’s happening in the life sciences without having to wade through the heavy stuff in Science. The cover article of the first issue of 2010 was about whether it was time to update some of the current thinking in Evolutionary Theory. 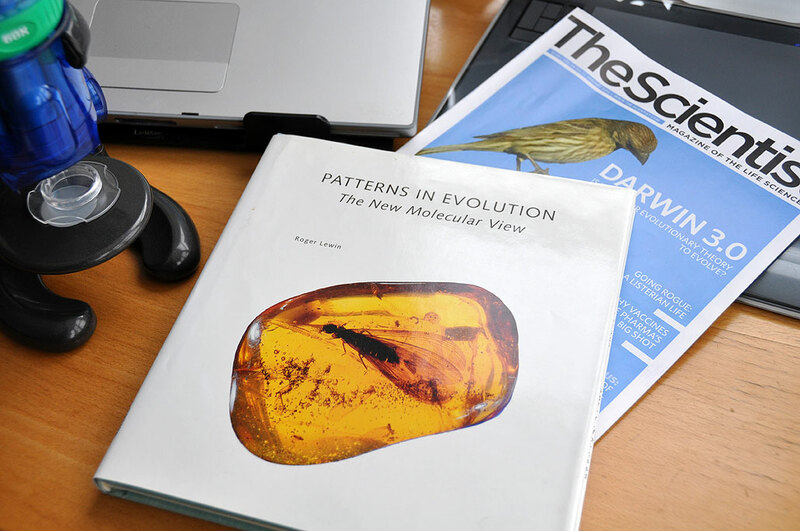 We found the article in The Scientist absolutely fascinating, as we had not seen a summary of the various extensions to the Julian Huxley’s 1942 book Evolution: The Modern Synthesis. However, that is not the part we wanted to discuss today. The item which sparked today’s article was a line in Richard Gallagher’s list of the problems with the study of the life sciences today. The ten problems as seen by the departing editor were all on-target, especially item no.9. The Creationist crackpots have been trying to discredit Evolutionary Theory for quite awhile now. Stupid ideas have their own energy and momentum. Sometimes it is because those ideas are simple and easy to digest. Other times is because they are comforting. However, it is astounding that a thinking person who has managed to graduate from a certified high school can possibly entertain such clap-trap. Yet, this backwater idea (and the dismissive tone is intentional) continues to take energy away from serious scientific dialogs. We want serious thinkers and scientists to challenge conventional wisdom (like Galileo disproving Aristotle’s theory on falling objects), to upset the apple cart based on observations (such as Copernicus showing that the Sun and not the Earth is the center of the Solar System), and to open new worlds with genius intellect (Einstein resetting everybody’s perception of time and space). Extending Darwin’s theory on Evolution does not make his original thinking invalid, it makes the understanding of our world more accurate. There are an enormous amount of things Science does not know and cannot yet answer. What we do know is that at no point would we ever want to repeat the past mistakes of the use of Faith to confine or define the facts of Science. In THAT we have faith.